Having been in the mortgage industry for 26 years and a realtor for 8 years prior to that, I understand what people need and want when buying a home. You want someone who will take the time to explain the process. You want someone on your side to make that process as easy and as quick as possible to complete. Nothing is more important to me than getting to know my customers - to know their goals, their wants, their dreams – so that I can provide the highest level of service to them. As a veteran, I enjoy helping fellow vets get into a new home. Let me guide you through the many programs that the VA offers.  I am currently living in my first home and have my mortgage with van dyk mortgage . I was very intimidated by the whole process but spencer, amalia and Erin imparticular walked me step by step through the process . I am so happy and thankful for the help they provided throughout the process . Such a great company ! Spence was great the whole way through, very positive and gave up the best information. Without him we wouldn't have gotten our house as fast as we did. Everyone here is very friendly as well. I was really impressed by the flow of information. At each step of the process we were informed of the status AND what we could expect next. That took away any anxiety we may have had in our and it gave us exceptional confidence in our team. Highly recommended! Spence and his team were very healpful and quick to answer any questions I had and they got my home closed in just 3 weeks .I'm Very satisfied with the service I received will use them again for my next purchase. The entire experience was amazing and nothing went unnoticed.